Western Dressage is a melding of the Classical Dressage training methods with the spirit of the western horse. 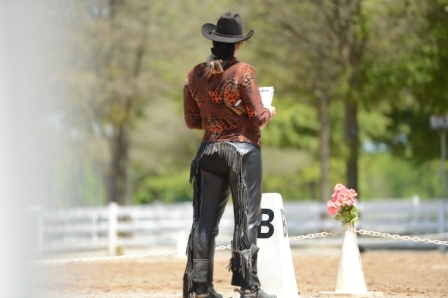 Western Dressage is gaining momentum in all areas of the nation. It is great to help riders of all ages and abilities to train their western type horses to be more subtle and responsive. Simply Dun Farm attends several local shows and also some Virtual shows which allow you to show via video in the relaxed atmosphere of the farm. Simply Dun Farm has several horses that will teach you this discipline and you can also show them. 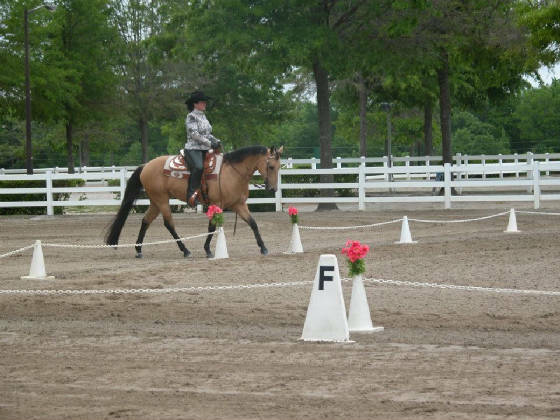 Western Dressage is an exciting discipline that is fun and easy to learn. This discipline allows the western horse that is trained with lightness, subtle cues and true partnership between rider and horse to shine. 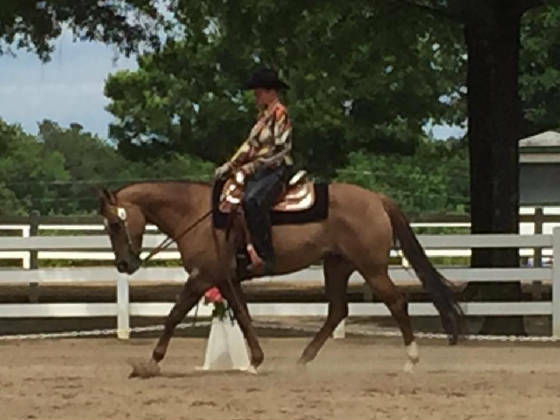 Cheryl is a graduate of the Western Dressage Association of America Train the Trainer Program.